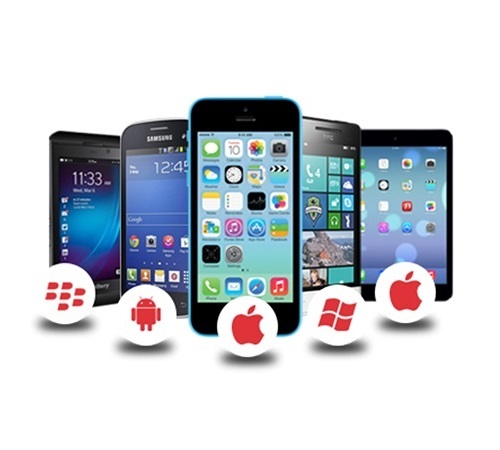 For a more native-like mobile app experience, Opsotech framework is the answer. With mobile technology taking center stage in today's world, organizations are keen to make significant advancements in the mobile space. As mobile technology keeps the customers connected all the time, enterprises are moving beyond the desktop to keep in touch with their customer's needs. Android, IOS, Windows & Blackberry.